Influenster is a US based online community where beauty obsessives can post product reviews, discover new exciting products, and if very lucky, try out new products sent to them by Influenster, in the form of a 'VoxBox'. I kept seeing it mentioned on Instagram and signed up, not realising at first that it was just in the US. As luck would have it, Influenster came to the UK so we can get involved too. I've not really been too active on it, so I was really surprised to be chosen to take part in their Max Factor VoxBox campaign. What I love about Influenster is that integrity and honesty is super important to them. So much so that you have to use specific hashtags in your social media promotion and blog posts and be really clear in your product reviews that the items were sent to you free of charge. I think that's something that many more brands should get behind and insist on, as it can be a bit murky and unclear in the blogosphere sometimes. 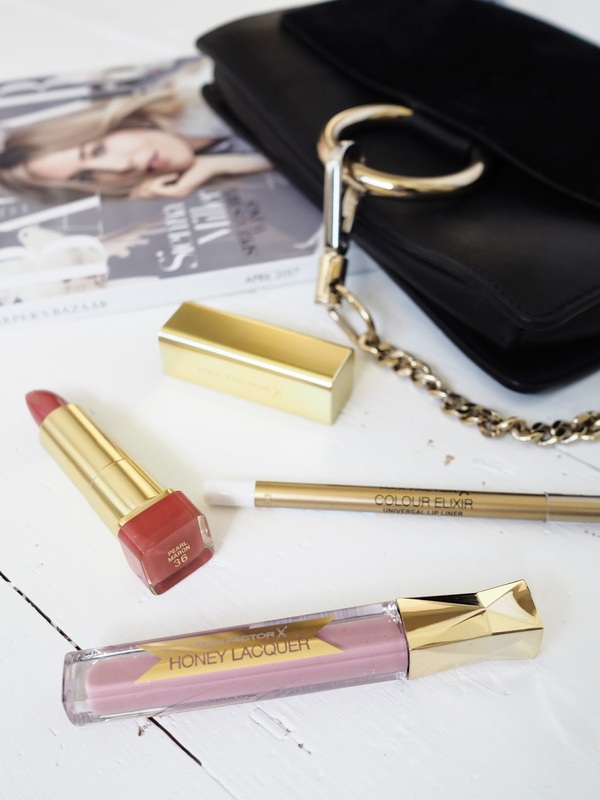 In my Max Factor VoxBox I received three lip products; the Max Factor Colour Elixir Lipstick*, the Max Factor Colour Elixir Universal Lip Liner* and the Max Factor Honey Lacquer*. I haven't really tried many Max Factor products before, in fact probably just the blushes that are perfect Hourglass dupes, so it's great that Influenster sent me these to try out. Max Factor Colour Elixir Lipstick* in Pearl Macron 36 is not a shade that I would pick myself to be completely honest. It's a little too shimmery and pink for my liking and I don't think it suits me too well. The formula however, is divine. It's intensely moisturising and comfortable to wear, which is where the elixir part of the formula comes in. It's packed with nourishing ingredients such as aloe butter, shea and avocado, so it glides over the lips, leaving them comfortable and moisturised. Normally really nourishing formulas slide off my lips, but as the Colour Elixir Lipsticks are so pigmented the staying power is pretty impressive. For a £7.99 lipstick, it can't be faulted. I'm going to have to check out some of the other shades and finishes as I really like the Colour Elixir formula. I've never really been a fan of glosses so I didn't have the highest hopes for the Max Factor Honey Lacquer in Honey Rose 10*. 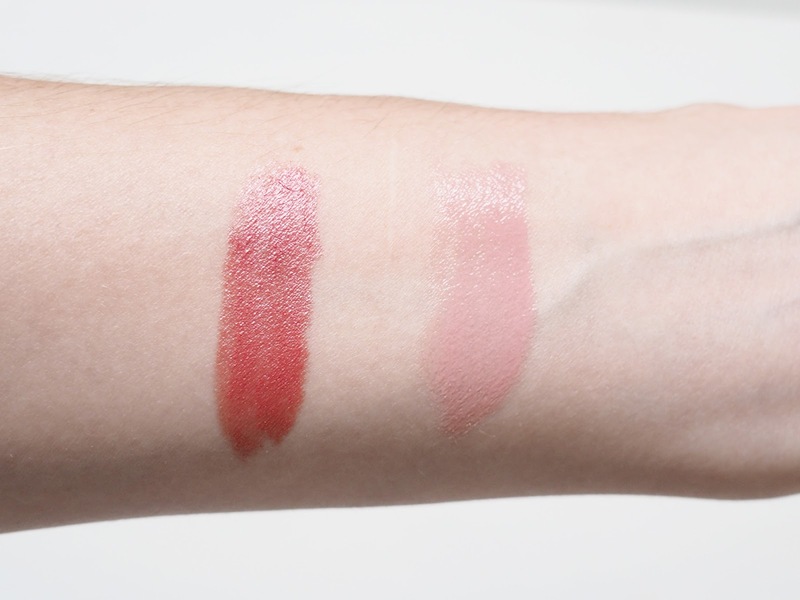 It actually turned out to be my favourite of the three lip products and the one I've worn the most. The colour, Honey Rose is a blue-based light pink and I absolutely adore it. It's not too light, and once applied it wears really well. It's quite a balm texture, again down to the Elixir formula, but obviously is a shiny gloss too so you get the intense pigmentation and really good staying power. It's the perfect shade for pretty much any makeup look too. Lastly, there's the Max Factor Colour Elixir Universal Lip Liner* which is a clear balmy lip liner that stops your lip colour from migrating and causing feathering around the lip line. Everyone should have a clear lip liner in their collection as not only does it keep everything in place but it acts as a really good lip primer because it contains vitamin E and jojoba oil so its pretty moisturising. If you like to use your lip liner to correct or build up the shape of your lips then a clear liner isn't for you, but if you're after something that will prime your lips and keep your lipstick in check, this is your gal! Its also quite handy if you don't want to carry a separate lip balm around with you. You can thank me for that one later! 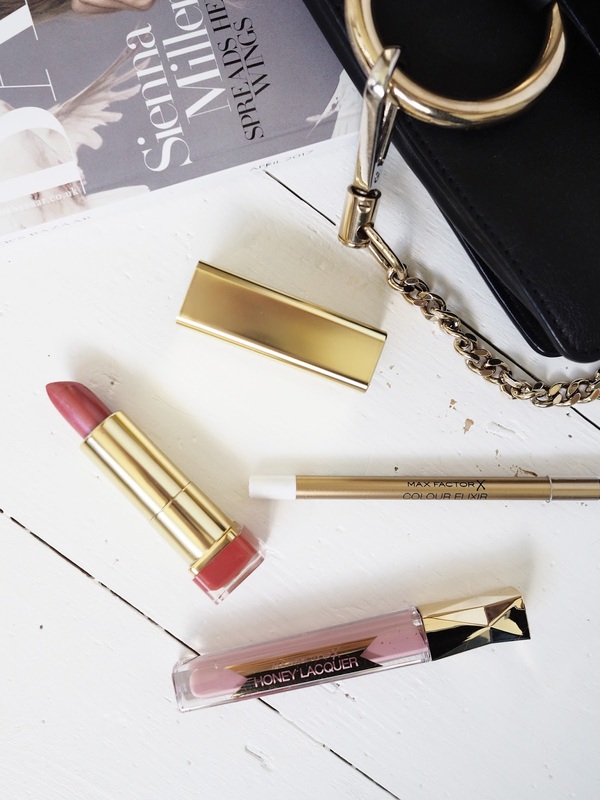 Have you tried any of these Max Factor lip products before and do you like the sound of Influenster? You can find out more about Influenster and sign up here. The post The Influenster UK Max Factor VoxBox appeared first on Lelore. *This post contains complimentary products sent to me by Influenster UK for testing purposes.